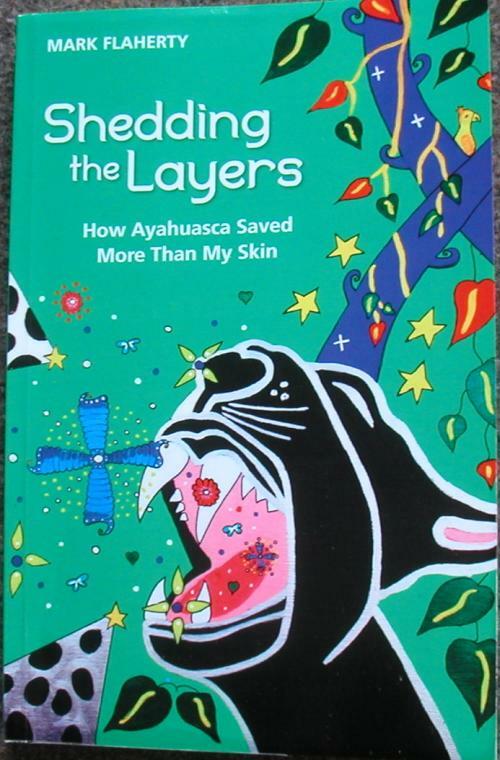 I’ve just finished reading Shedding the Layers How Ayahausca Saved More Than My Skin. It was recommended by ‘R’ who first suggested I look into Ayahausca if I was interested in Shamanism. It’s not an easy read if you’re squeamish because he describes his deteriorating skin in extremely graphic detail, but it’s absolutely necessary to understand his plight. I found his description of the camp and the Ayahausca ceremonies compelling, so much so that I found the idea of a ceremony initially very off-putting. Prior to starting the book a trip to Peru seemed very exciting. It was only toward the end of the book that Mark Flaherty was able to rekindle my curiosity again. His journey is engrossing. A couple of things he said hit a note with me. Categories: Stepping stones | Tags: listening to spirit, Shamanism, Shamans | Permalink.